Pimples or acne are most common skin problems which affect people of all age-groups. These are more frequent and common in young boys and girls but can affect person of any age.Pimples form due to blockages in skin pores. Due to hormonal changes in the body sebaceous glands get stimulated and release sebum in higher amount, this sebum allows dust particles to stick over skin and also causes rapid cell death which blocks skin pores and traps sebum beneath the skin. Bacteria is always present over skin, if this bacteria finds its way into skin and infects blocked sebum body’s inflammatory response forms a pustule to control infection from spreading. This pustule is referred as pimple which is fluid-filled bump with redness and mild inflammation around it. A pustule drains out in a week or 10 days and heals but can reoccur. Pimples can also occur in bunch and if they grow deep can leave a mark after healing. Recurrences of acne can cause rough and dull skin as well. People with oily or dry skin are prone to suffer from acne, dietary habits like eating too much fatty or processed food also increase chances of acne, this problem also has genetic propensity and has been seen running in families. Although pimples drain out and heal on their own but these appear very unsightly and risk of marks and spots makes them a serious problem to deal with. Herbal acne supplements are very effective and safe ways to heal and prevent recurrence of acne effectively. Herbal remedies for acne are not only efficacious in healing and preventing but also improve skin’s glow, suppleness and provide even tone. Acne mostly affects the parts of skin having dense sweat glands but it can occur over other parts of skin as well. When these occur over face these appear most unsightly and filthy. Pimples occurring over a small part or in bunch can form cysts which leave a scar over skin. Natural remedies for pimples improve skin’s tone and also lighten scars naturally and safely. These also handle too much oily or dry skin conditions and improve skin blemishes and signs of ageing. Golden Glow capsules are most effective supplements to get rid of pimples naturally. These herbal acne supplements possess herbs which control overactive sebaceous glands and keep skin healthily moisturized. These natural remedies for pimples also control bacterial presence over skin and prevent blocked sebum from getting infected to produce pustules and pimples. These supplements also prevent the formation of blackheads and whiteheads and provide clear skin. 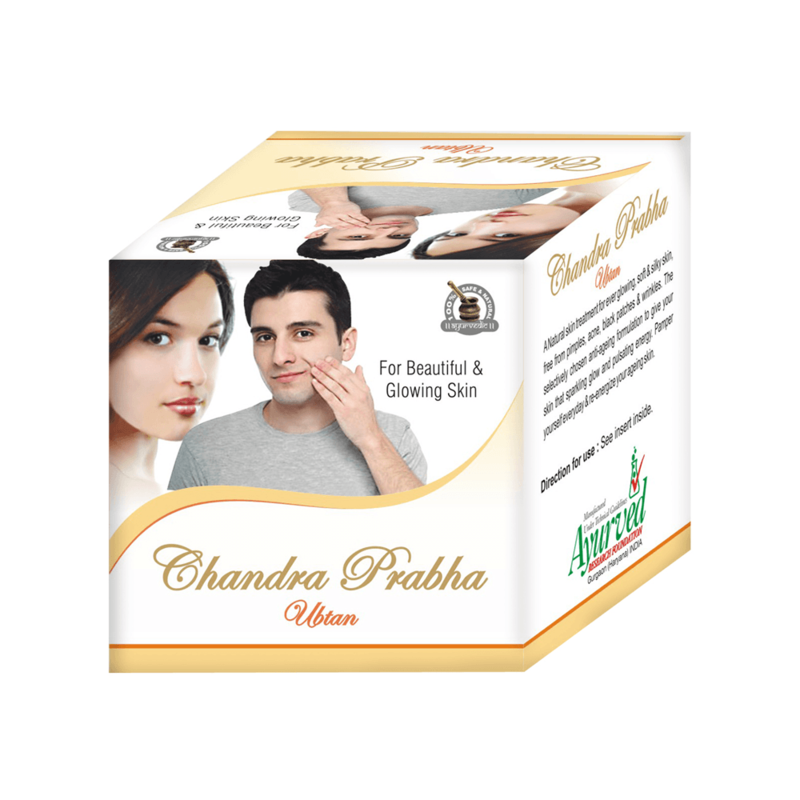 Young boys and girls to adults all can use these herbal acne supplements for gaining acne free skin naturally. Golden Glow capsules possess ingredients which are rich sources of antioxidants. These enhance flow of blood in skin capillaries and generate cells at a faster pace. These ensure removal of dead cells and keep skin pores open. People having marks and spots over skin, gain evenly toned shinier skin in a short time. By increasing cell generation these pills replace dead skin cells with fresh and new ones and lighten and remove marks and spots. These pills also increase production of collagen in skin which keeps it tight and free from signs of aging. By increasing collagen production these remove lines and wrinkles and provide tighter and younger looking skin. Exposure to Sun and restricted flow of blood in skin causes melanin deposition which darkens shade of skin and also form dark circles. 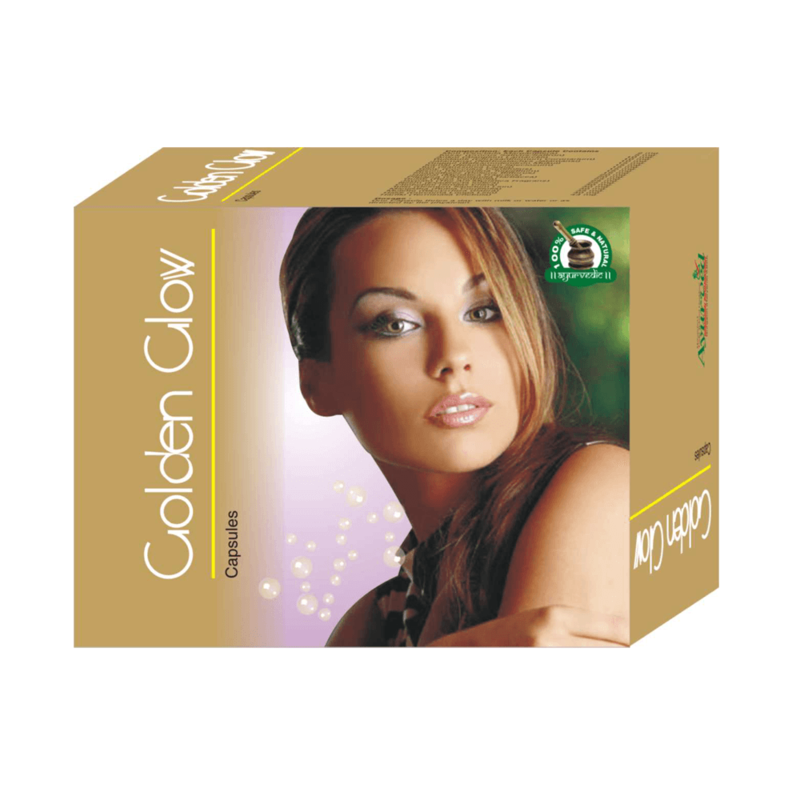 Golden glow capsules are wonderful supplements to improve shade of skin and make it glowing. These natural remedies for pimples bring out fresh cells with no melanin deposition and replace old dark cells to improve shade of skin. 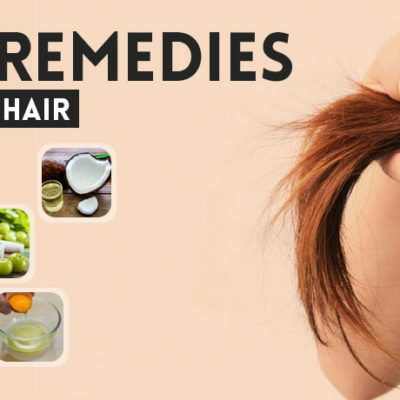 By using these herbal acne supplements not only men and women of any age get rid of pimples naturally and gain relief from acne outbreaks in future but also shinier, fairer and blemish-free skin. Golden glow capsules possess herbs which are Haldi, Kesar, Neem, Gulab, Manjishtha, Haritaki, Giloy, Tulsi, Guggul, Jaiphal, Mulethi, Moti and Chobchini. These are trusted since ancient times for skin cleansing and improving its health by keeping cells generation higher, skin pores open and dissolving melanin deposition. 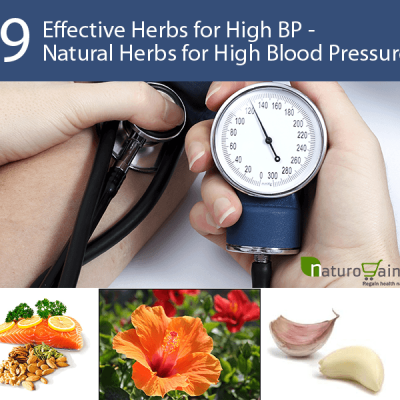 These herbs purify blood and protect skin from harmful effects of hormonal changes, toxin accumulation, dietary in-abstinences and immune system functions higher. In combination, these herbs provide outstanding benefits to get rid of pimples naturally. These are easy to use and do not require any complicated mechanism. 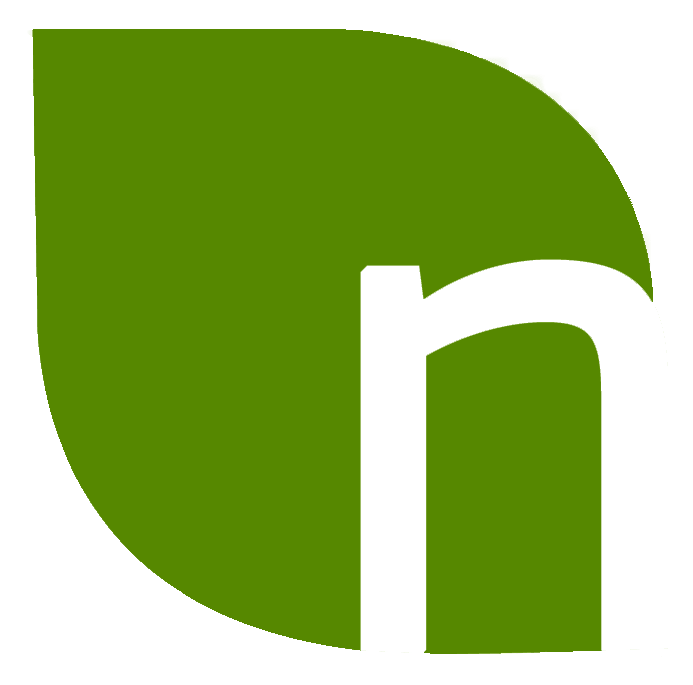 Natural remedies for pimples are safe and provide long-lasting results by improving overall health of skin and its endurance to counter effects of internal and external stressors. These are suitable for all types of skin and can be used for prolonged duration. 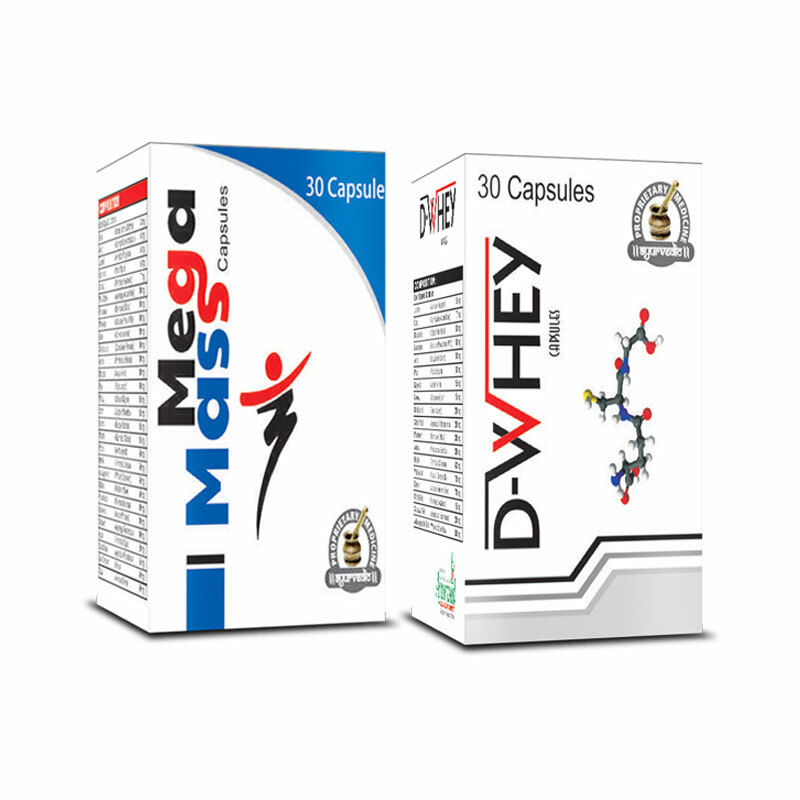 Due to purely herbal nature, these supplements do not need any medical prescription before use. 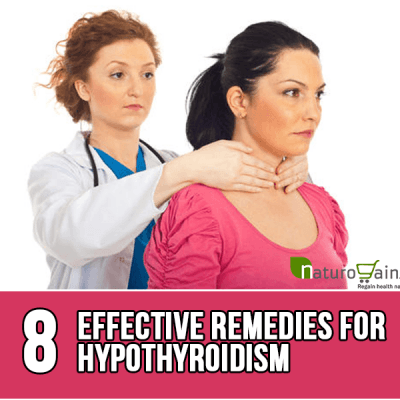 These are non-contradictory and go along with other medicines and treated very well. 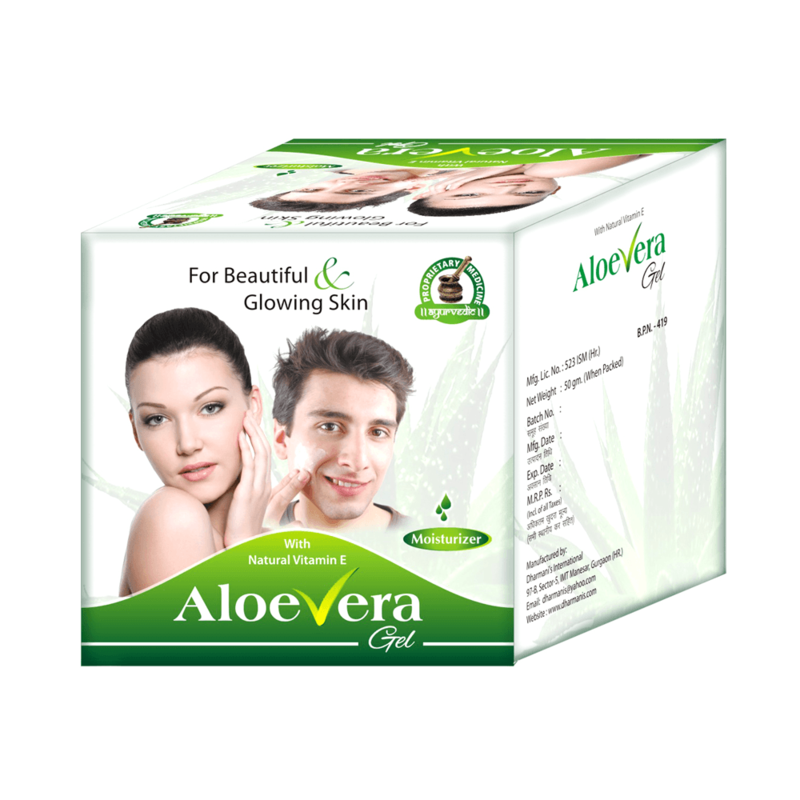 Buy Herbal Skin Care Supplements to Treat Acne and Pimples Naturally.